The 2016 Republican National Convention Takes Cleveland! The RNC is coming to town! For four days in July Cleveland will be hosting the 2016 Republican Convention, and us folks at Rascal House are excited to show all the non-locals what Cleveland pizza is all about. Sure, you’ve heard of New York and Chicago style pizza, but have you tried Rascal House style pizza? Our visitors surely won’t be disappointed when they get a taste of “Cleveland’s Best Pizza”. And when they do decide to grab a slice of the Best, Rascal House will make it easy for them: offering comfortable dine-in, breezy pick-up, and FAST pizza delivery all over Downtown Cleveland! Not a Republican, Democrat or political minded-person? 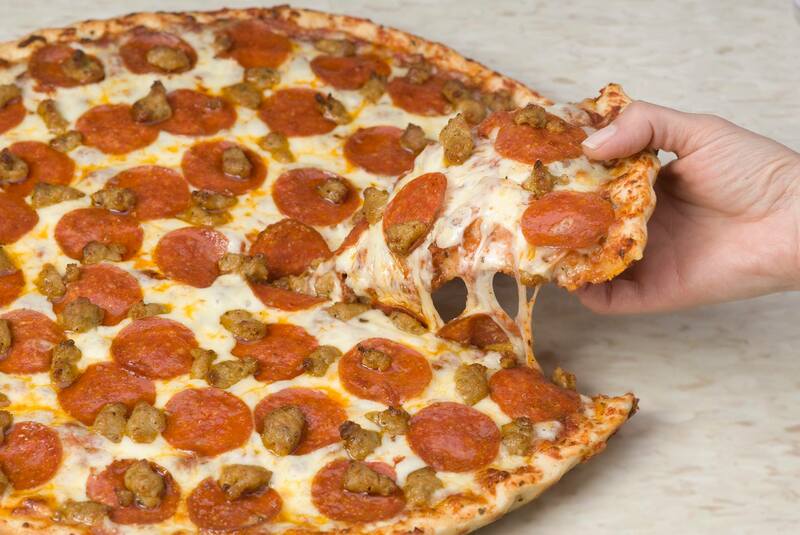 Don’t worry, we’ve got a solution for you: join the Pizza Party with Rascal House! See ya soon, RNC guests! Comments Off on The 2016 Republican National Convention Takes Cleveland!